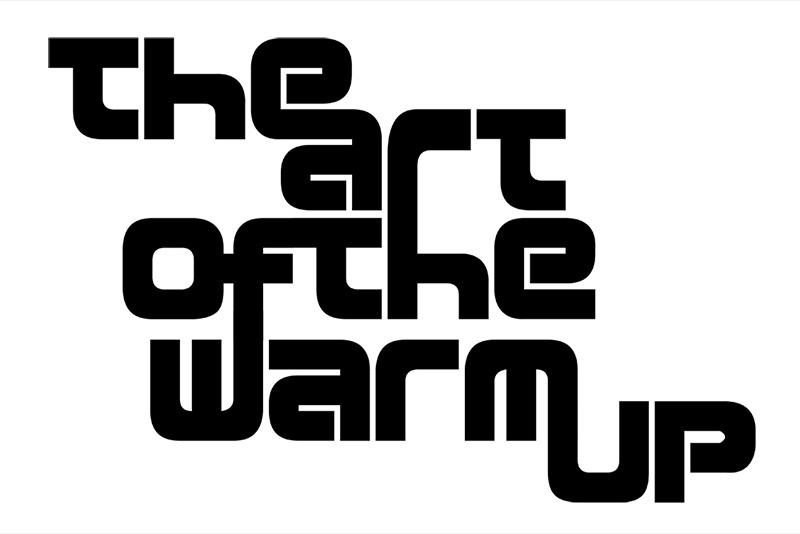 “The Art of the Warm Up” was a phrase coined by Warm Art, a DJ collective based out of Atlanta. 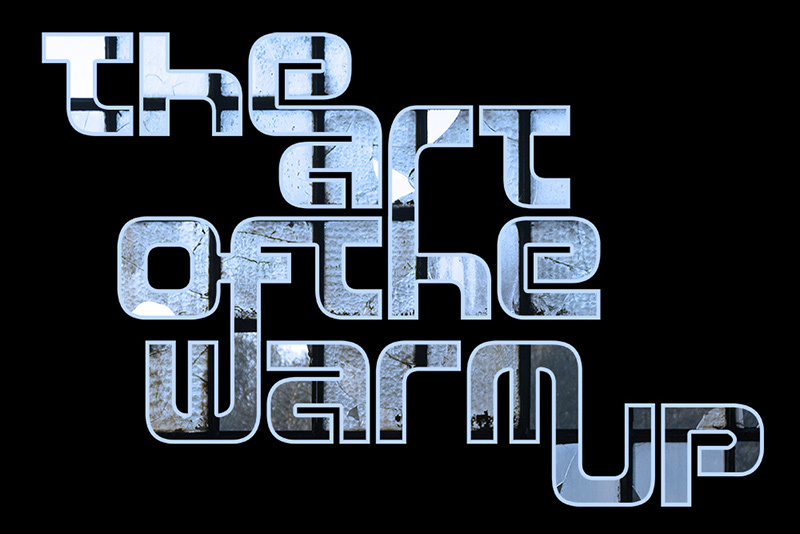 It is a compliment to the skill that the DJs opening a night were demonstrating in getting the crowd “warmed up” for the headliner. 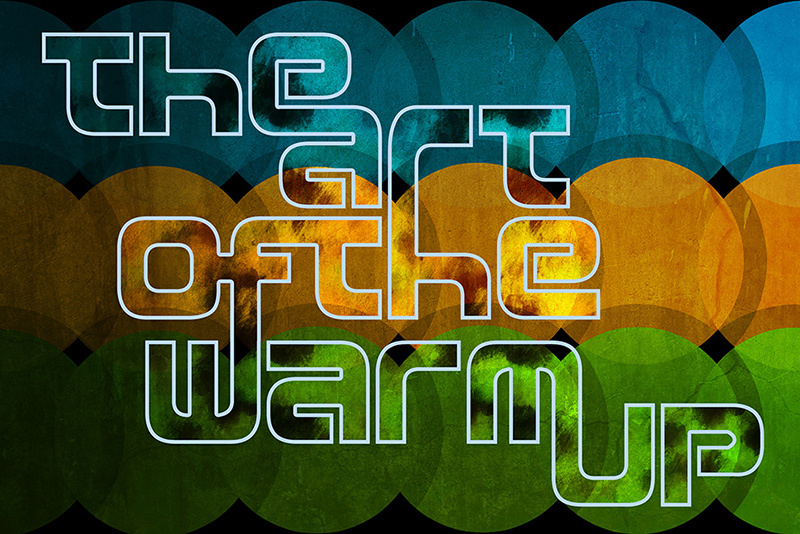 I designed a print piece around the idea, and the following are variations of that concept.